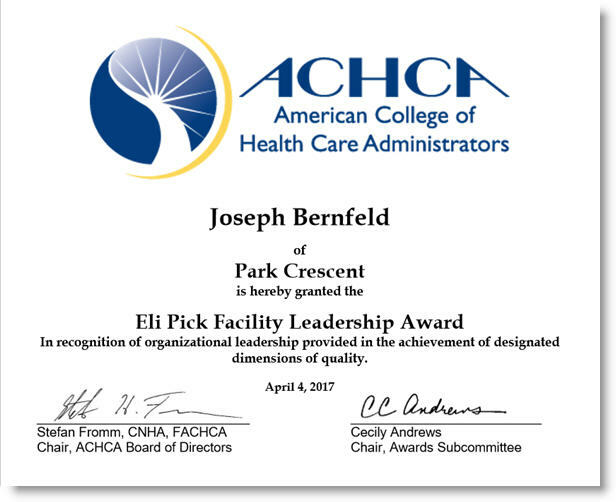 Congratulations Joseph Berenfeld, LNHA – Administrator at Park Crescent! We are delighted to wish our Administrator, Joseph Bernfeld, a hearty congratulations on being selected to receive the prestigious Eli Pick Facility Leadership Award! 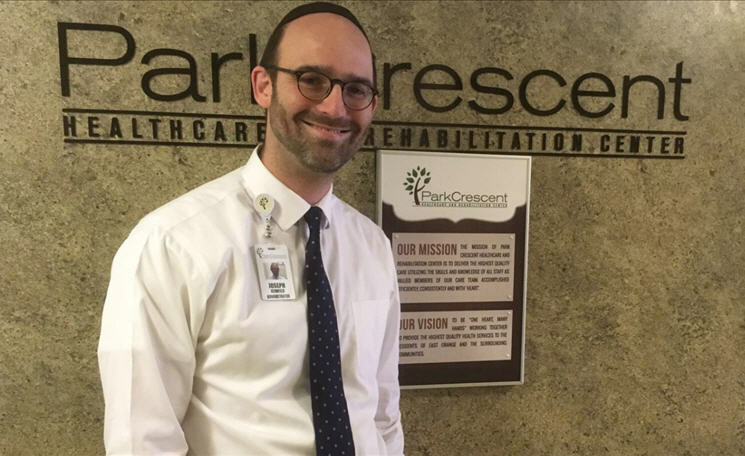 Park Crescent Honors Several Employees! WE HONOR TASHA McCNTYRE, OUR STAFFING COORDINATOR! WE HONOR OUR DIETITIAN, CATHERINE ISSAC WE HONOR KERIANNE JOSEPH, OUR DIETITIAN WE HONOR OUR SOCIAL WORKERS, ANGELA WHITE AND KARLENE GREEN! Country Festival at Park Crescent! We had our Country Festival with Deb, this week! Crazy Hat Day at Park Crescent! 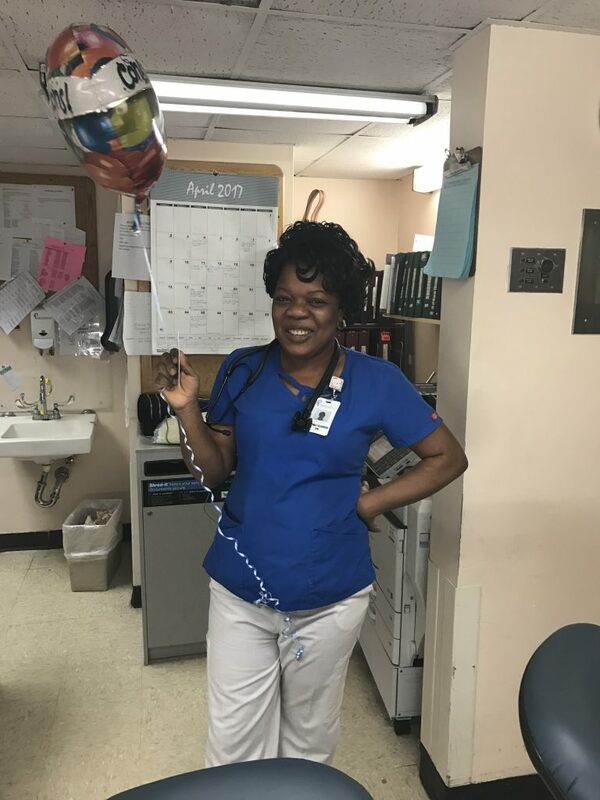 Nurses Week at Park Crescent!! 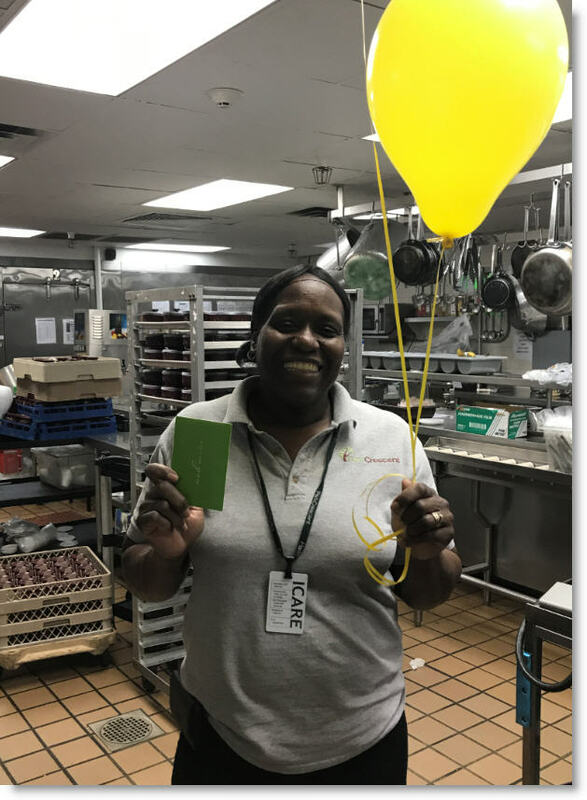 Park Crescent Congratulates Our Employee Of The Month! Congratulations to Joseph Bernfeld For Receiving The Eli Pick Leadership Award! Our Most Recent Employees Of The Month!